Hey Ya'll everyone knows how much we love our Lugz! Well we are back, along with Lugz, to giveaway another pair. 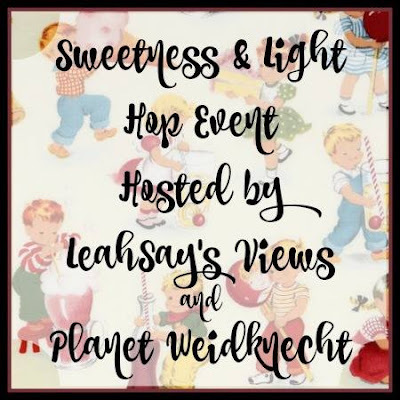 Welcome to Sweetness and Light! Have Fun! filled with prizes worth at least $25. 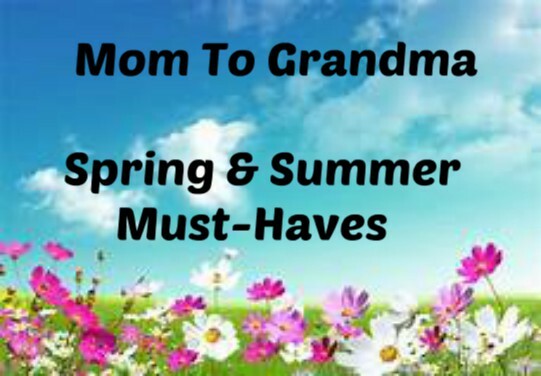 Visit each blog listed below and enter to win them all. 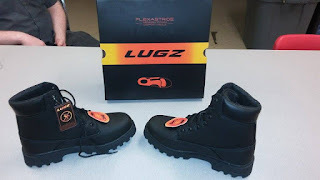 Mom To Grandma's Sponsor is LUGZ giving one winner a pair of Lugz Empire HI SP, Sweet! I found this on twitter. I want these for myself. I love good cute boots!! I found this giveaway from the blog hop. I would love these boots for me for winter here. I found out about the hop from Karen's got mail email. I would use the shoes for myself since I don't have any boots. I have discovered you from help of onhoneysucklehill blog! I would give these as a gift to my husband as it is a requirement for work he wears sturdy protective shoes. I am subscribed to your blog so I saw this giveaway in my email, and I would want to win these boots for myself. 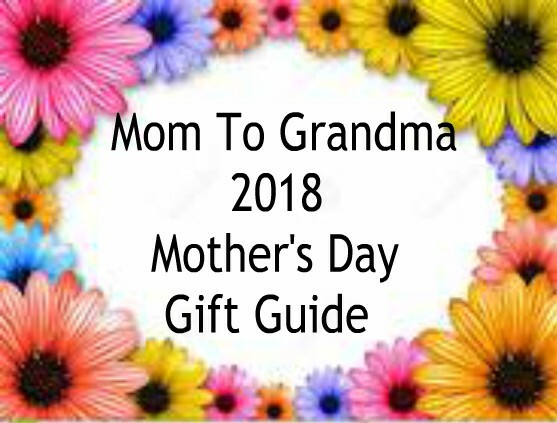 I found this give away on an email from mom to grandma. I would probably keep these boots for me if I won but may consider giving them to my daughter. I found this giveaway on the sweetness and light hop at Planet Weidknecht. Thanks for the chance to win cool boots. I found this link at Planet Weidknecht.These are nice looking boots.I think my fiance' would really like them! I found it via the giveaway hop and I'd love to win a pair for myself! I found this giveaway going on the hop. The Lugz would be for my daughter actually. 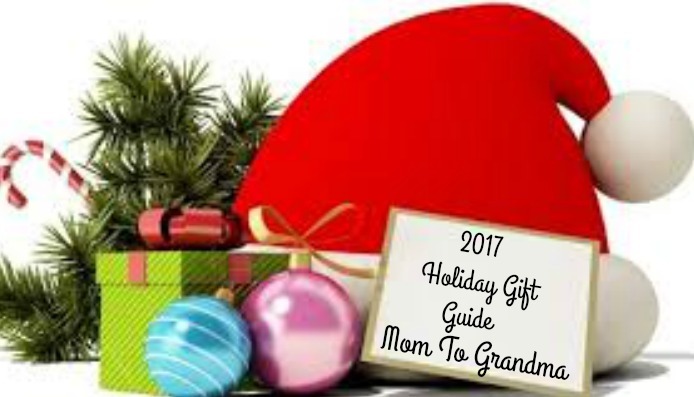 i found this giveaway on your website - this would be for my grandson. I found this giveaway on sueparks2003.blogspot.com. It's for Lugs boots. I found this giveaway in the Sweetness and Light giveaway blog online. The prize would be for my husband or son, as both would enjoy having this type of shoe. I found this giveaway as I was going through the hop. If I were to win these would be for my son. Thank you. I found this giveaway on Still Blonde After All These Years' blog. I would love these Lugz for my husband. I know he would totally rock these. 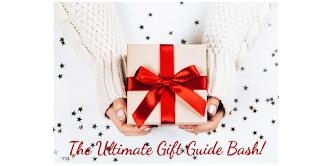 I ran across this giveaway in the blog hop, but I would've seen it in your email too I'm sure. These would be for me, my husband has a new pair of Lugz that he just loves! I found this giveaway scanning blogs from Picket Fence. I think my oldest son would get these. I found this giveaway from a hop link on The Review Wire. These would be for my nephew....he loves this brand. I found your giveaway via the Blog Hop. I'm hoping to win these boots for my husband - he is on his feet all day, and these boots are JUST his style. Black, sturdy, comfortable and stylish. 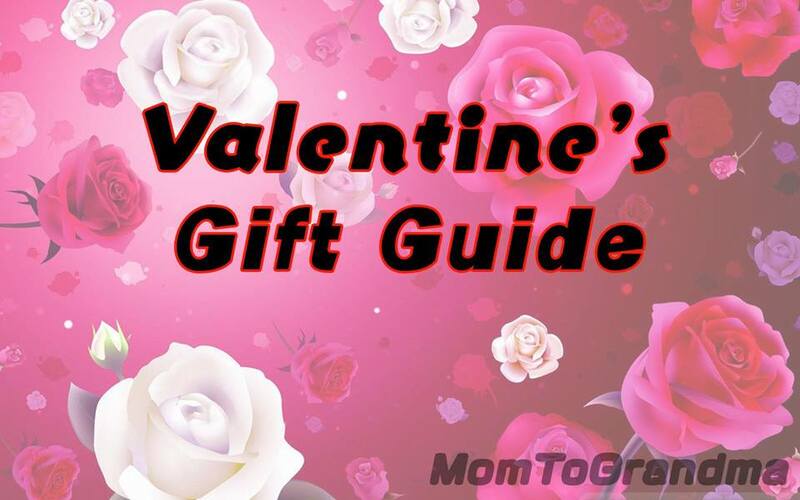 I found this giveaway on the blog hop. And if I win I would give them to my husband. He would love them. I found this giveaway on the Sweetness and Light Giveaway Hop. If I won, these would be for my hubby. I'm sure he would love them! I found this giveaway by going through the giveaway hop. I probably would have found it on your blog anyway since I follow you. I would love to have a pair of these. I do not have any. I found these on the goodness and light hop. I plan to give them to my son or my husband. I found you on the Sweetness and Light Blog Hop :-) These would be for my hubby! He needs new boots for work!! I found this giveaway through the blog hop and these would be perfect for my husband. I found from the blog hop, these would be for myself; thanks for having this giveaway! I found this giveaway through an email that you sent to me. I would love to win these for my husband. His work shoes are wearing out and its about time for a new pair! 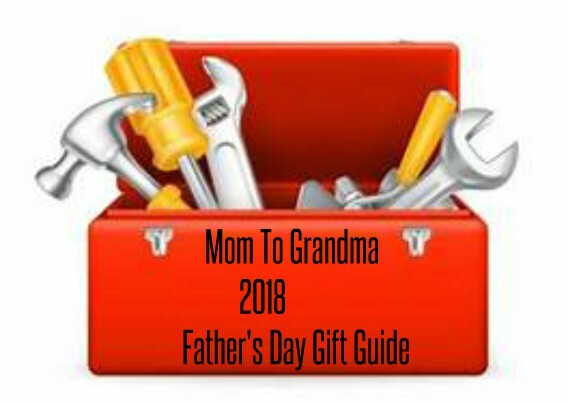 I found this giveaway on a linky at Here We Go Again Ready since they are also in the hop and these would be for my husband who could use these. I found this giveaway from the hop and if I won I would keep them for myself. I found this giveaway through a blog hop event. I would give them to my husband as work boots because as per your review they seem very comfy. 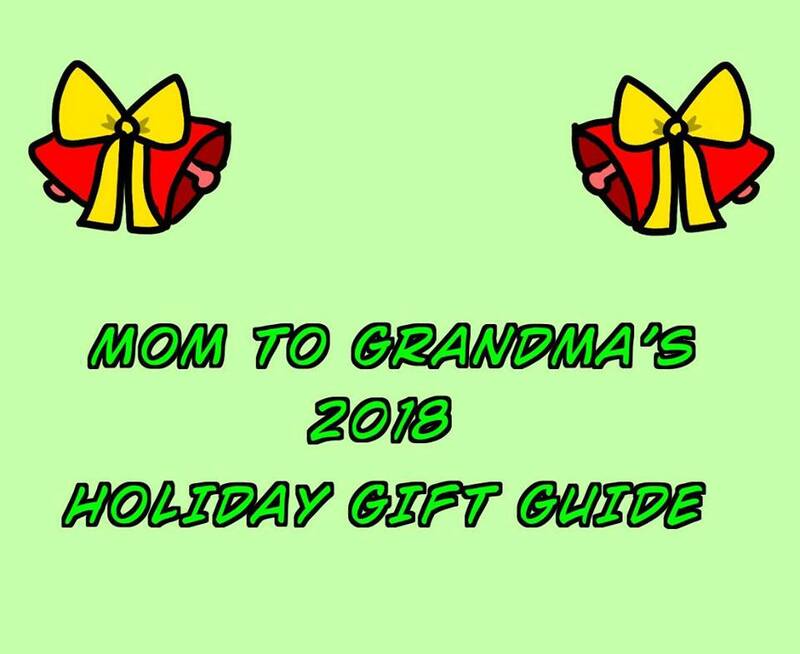 I found your giveaway through another blog. I would love to win these for my husband.